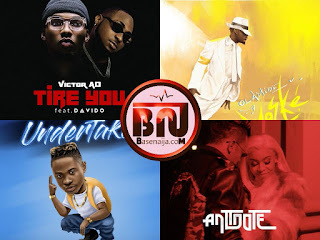 Hello dear, welcome to our "February Top Trending Nigerian Songs You Should Have In Your Playlist" we are sorry we couldn't give you the list for last month. This year has already witnessed lots of interesting songs so far, seems all musicians came fully loaded this year, so lets give your a quick rundown of them. 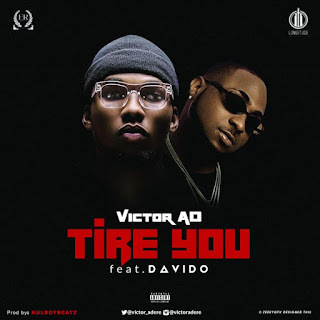 After his hit single "Wetin We Gain" witnessed massive acceptance from the general public, Victo Ad has not relented in giving us songs for our daily inspiration. 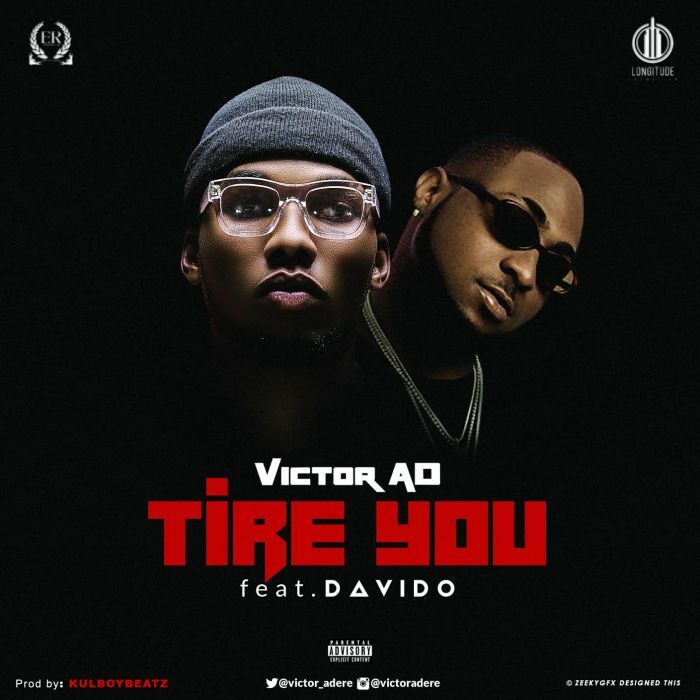 This time he teams up with DMW boss, Davido to bless us with this one he titled " Tire You". 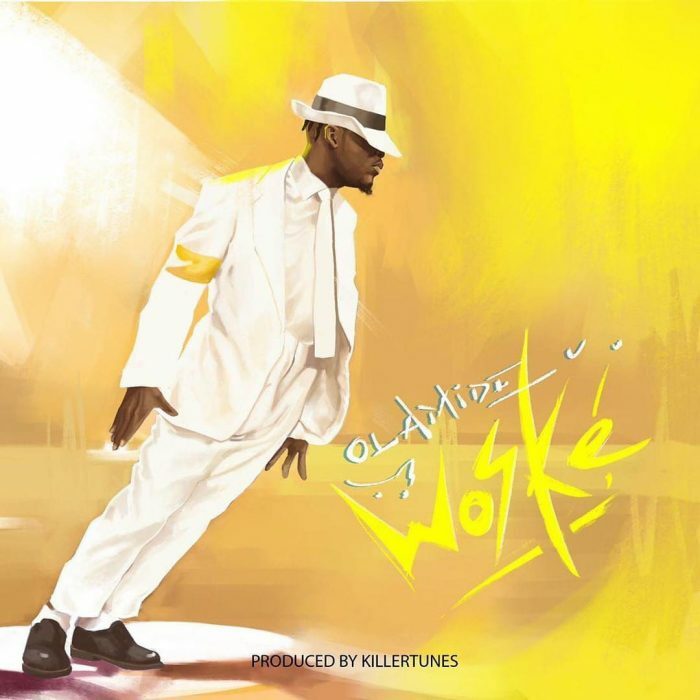 Don't miss this song, get it to your playlist. Olamide comes through with a new hit single he titled "Woske"
This melodious song coming from YBNL boss has proven he has good songs to give us this year. Don't let your friends tell you first about this song, go copy it. Undertaker? 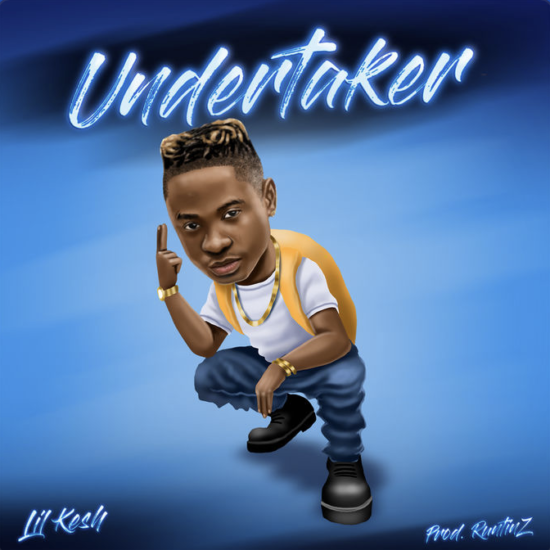 What on earth was Lil kesh thinking when he made this melodious tune. No doubt he had quite strange year different from his usual trendy years but one thing "Undertaker" made us understand is that he is out with good vibes this year. This song is currently on repeat on so many people's playlist, so why not add it to yours. 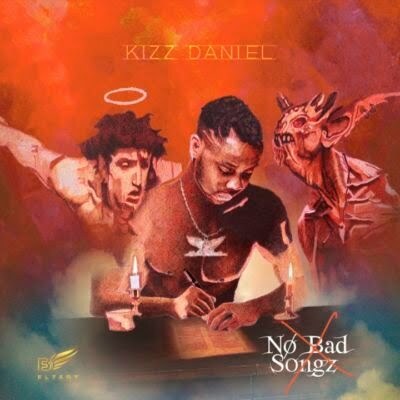 Flyboy inc boss and frontman, Kizz Daniel unlesh his amazing potentials in yet another song he tagged "Madu" which means person. "Madu" is one among the lovely songs in his debut album "No Bad Song" and you can be sure Madu coming from that album is no way near a bad song. Go copy for your playlist. Antidote? 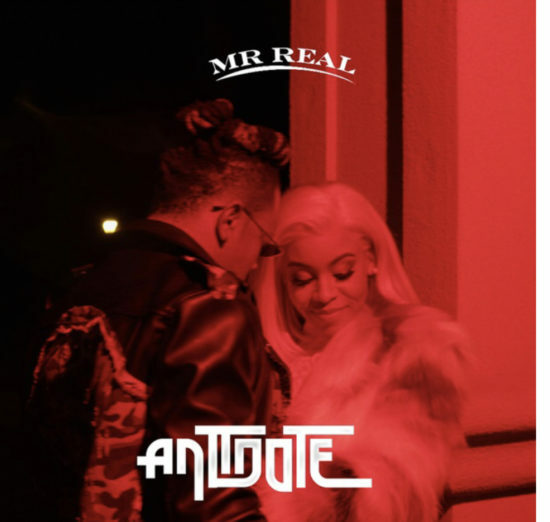 Don't even go there, Mr Real sure made this mad song to be an antidote to all your music playlist problems. 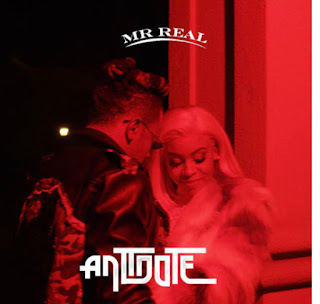 Starting this year with this lovely jam has clearly shown Mr Real is not going anyway soft this year as he will keep hitting us hard with lovely vibes.